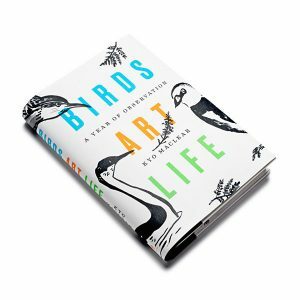 Today is the U.S. pub date for my new book Birds Art Life. 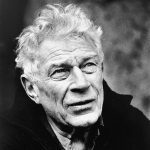 It is also one day since we lost John Berger, who died at the age of 90 at his home near Paris. These two events are incommensurable but somewhat linked in my mind because John Berger was my lodestar. This photo of him sits above my desk. I started reading Berger when I was an Art History student and discovered Ways of Seeing. I have since read almost everything he has written. Berger modelled a liberated style that allowed for curiosity, digression, political engagement, dirt, physical labor, fresh air, and all the things we usually blot out as writers. His book Our Faces, My Heart, Brief As Photos is a tiny work of huge hearted genius. I’d say Berger sowed the courage and permission I needed to write my own ‘unclassifiable book’— a book about stepping outside of cages, noticing the wayside, making art, finding friends, caring for family, and because I was led to these matters during a year spent birding, a book about the lure, the grip, the magic of birds. “If I’m a storyteller it’s because I listen,” Berger wrote. To which I would add: “If I’m a storyteller it’s because I listened to the listener.” I miss him already. But his words and influence remain, everywhere. He will always be my paragon of hospitality, rogue & revolutionary thinking, and worldly kindness.